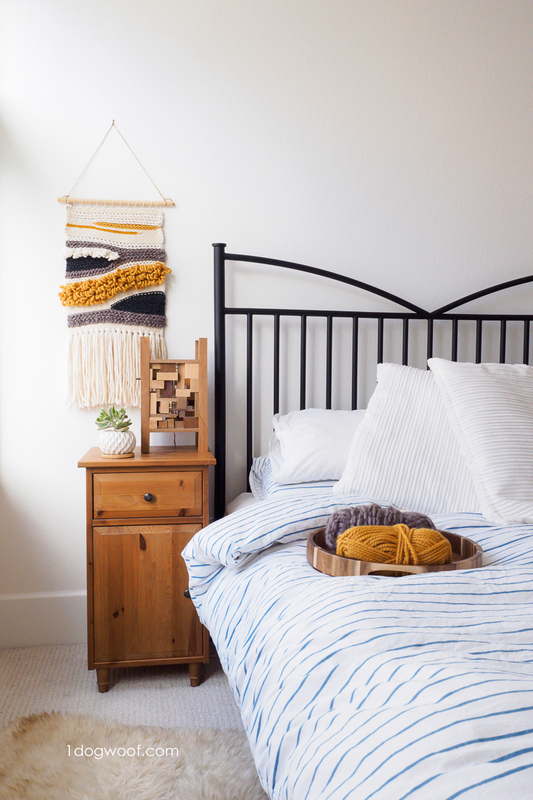 I’m excited to show you how a simple stitch can be used to create a woven-looking crochet wall hanging, so you can have a funky or geometric piece of decor to add to your room! And hey, use the same techniques to create rugs, pillows, or even make a fashion statement! I’ve been looking at and dreaming about wall hangings for a while now, but figured it’s a weaving thing, and I don’t do the weaving thing. But then, I saw a woven tote bag from Sun Woven Studio, and thought it looks awfully similar to tapestry crochet using slip stitches. I had played with slip stitches once for my friendship bracelets, and knew that it can be used to create a dense fabric. It just never occurred to me to use slip stitches to replicate a woven look. This idea seriously kept me up for a night, and I had to get started on it the next day. Good thing it was Thanksgiving, and I didn’t have to cook, so I could work on it all day long! 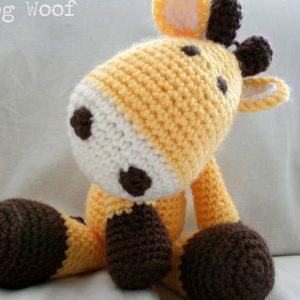 I made up this pattern as I went along, and everyone’s design will be different, so I’m not sharing a specific pattern. Instead, I share tips and tricks and different techniques I used as I went along, so you can make up your own design. It’s a bit of freeform crochet, I guess, and it’s really fun. The freedom of not following a pattern or writing a pattern is a relief and definitely not something I experience all that often. I’ve made a video to show a few of the steps that I describe below. Just like with any project, you’ll want to choose your yarn and your colors first. 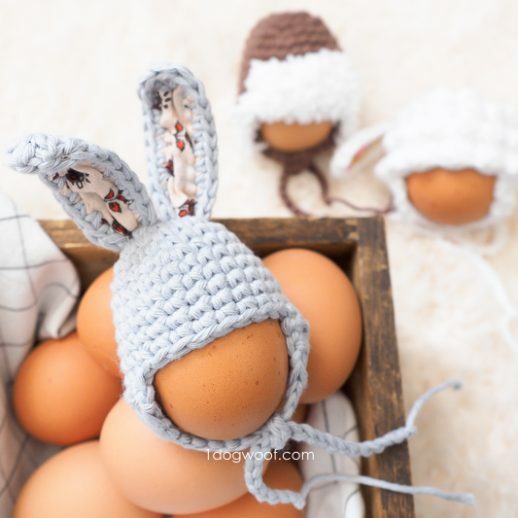 This is a great project to use up yarn scraps, since there’s no set amount of yarn needed, and the design is free-flowing. 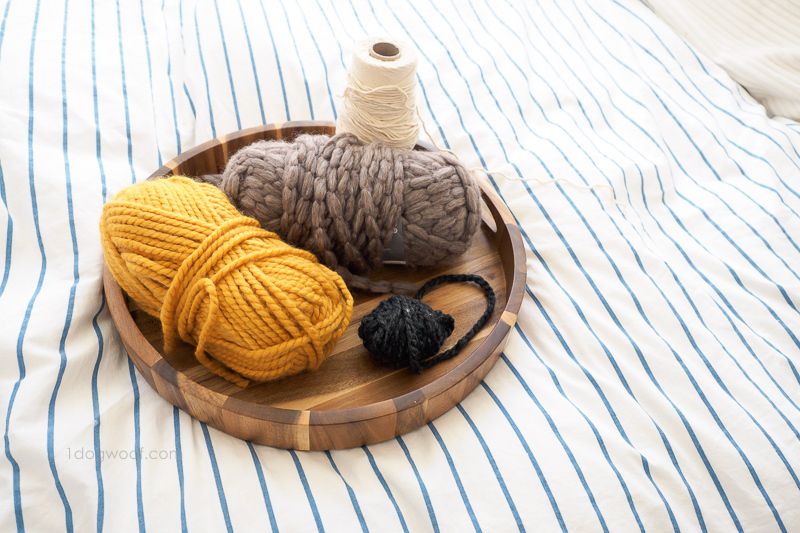 Use different weights of yarn to create texture and interest, and pick your favorite colors! I started with baker’s twine* actually, to give it that tight woven look, but then branched out to Patons Cobbles, Lion Brand Wool Ease Thick and Quick, and a bit of Lion Brand Wool Ease at the end. I used white crochet thread for hanging. I say this is somewhat freeform, but it’s still a good idea to have a rough idea of what you want to make. A simple sketch with large sections filled in might come in handy. Once you introduce curves into the piece, you’ll need to plan an exit strategy so you can get back to a straight row to finish. Start with any desired number of chain stitches in your first yarn. This is the bottom of your piece, and you’ll be working bottoms up. Starting from the 2nd chain from the hook, work slip stitches in each chain across. Turn. Do not work a chain 1. Continue working slip stitches in the front loop of each stitch across for as many rows as you want. Tip 1: Note which side is the right side and which side is the wrong side. If you’re changing yarns of the same weight, then just continue as usual. If you’re changing to a different weight yarn, you’ll need to be careful with which hook you use. You might need to find one that works with both the new and old yarn, or keep switching as you go. 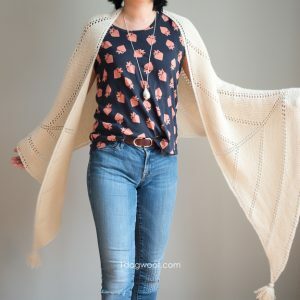 Work the new yarn into each stitch across – but note that if you’re changing to a bulkier yarn, your piece will get wavy as the yarn wants to take up more space. On the next row, you may want to skip every other stitch to bring the stitches back to the correct width. Yarn changes should always be on the right side of your work. 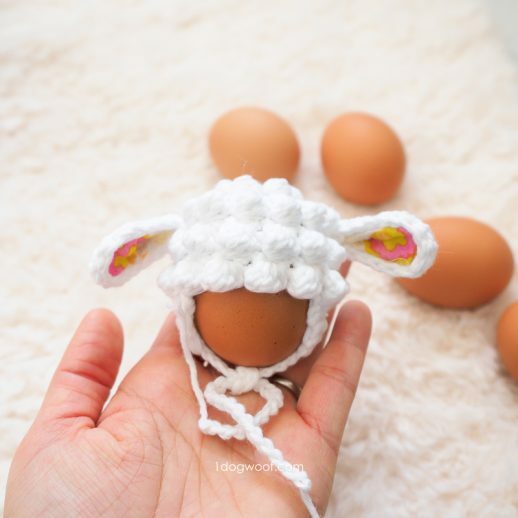 Working bulky yarn into less bulky yarn may require you to work into every other stitch. Working thinner yarn into bulky yarn may require you to work 2 slip stitches into each big stitch. I found that it’s easiest to work a slip stitch as usual, and then just work a chain stitch to cover the remaining distance. Another option is to work a slip stitch into the front loop, then work the 2nd slip stitch into both loops. Again, remember to make these changes on the right side. You don’t have to stick with rows! 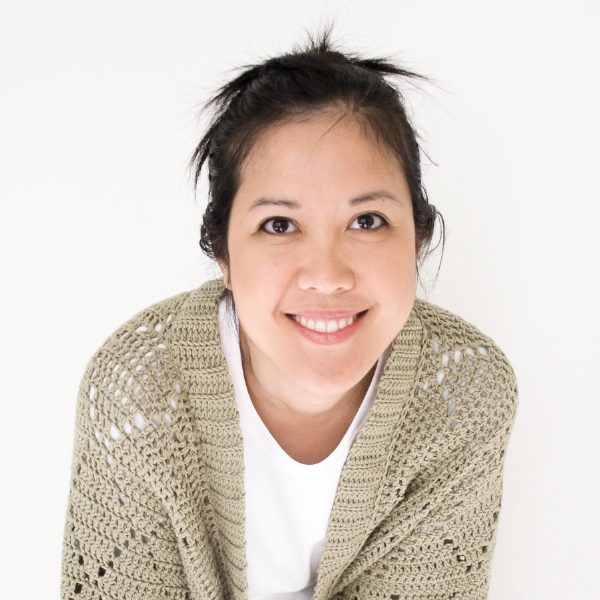 Play with geometric designs like tapestry crochet, or freeform different sections by using short row crochet. Tip 5: Always use slip stitches. Work them in every stitch across, or in some cases, every other stitch across. On slants or curves, work them evenly wherever you can. It may help to keep a running count of how many stitches you started with – this is how many you need to end up with. In between, the count is less important, but don’t wander too far off the track! Add loops using the Double Loop Stitch. This is super fun to use! 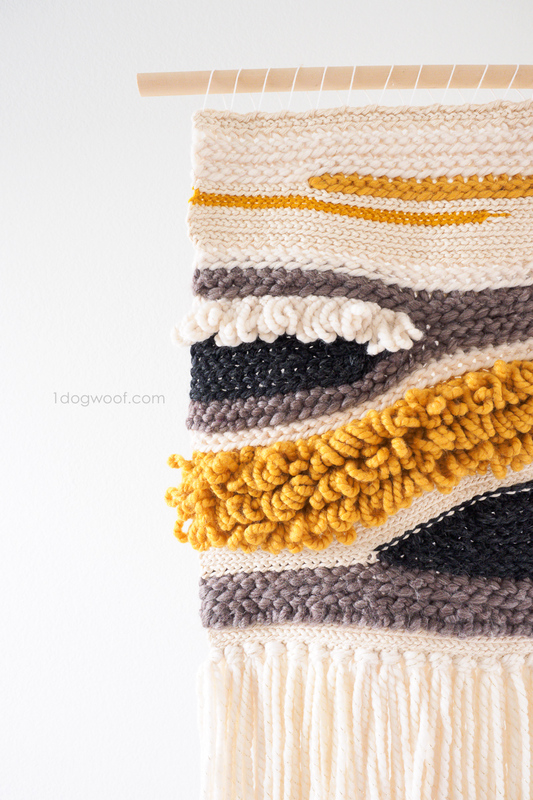 I kinda want to make a whole blanket or rug with nothing but loops now. As you near the top of your piece, you’ll want to start flattening out your rows. This may mean adding a few sections to make up for some dips and curves. Or you can use a bulkier yarn at different tensions to even out minor curves. It may take several rows to flatten out any curves, so make sure you have enough yarn, and ideas, to get you to the end! When you’re done with the piece, you can finish it as a pillow, or leave it as is for a rug, whatever it is that you are making. 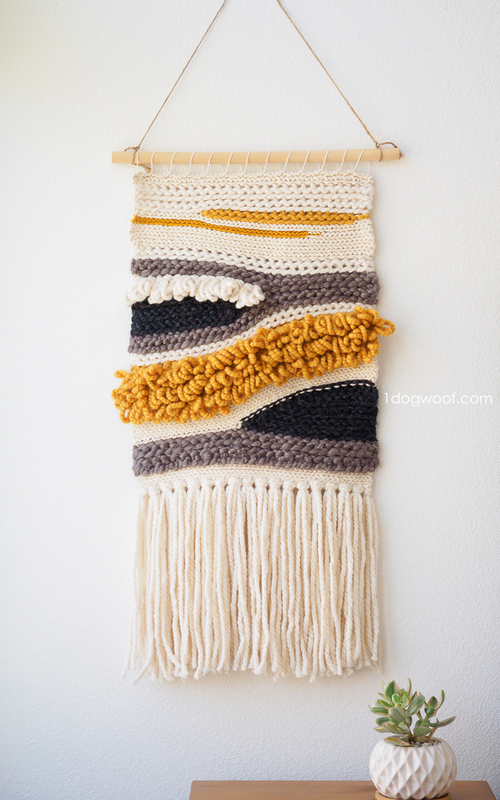 For a wall hanging, sew on loops to hang the piece from a wooden dowel (or driftwood, you know, if you’re super trendy), and add fringe. Create even fringe by wrapping yarn around a hardback book at whatever size you choose. Then cut along one edge, and you immediately have a ton of yarn pieces of even length, perfect for fringe! 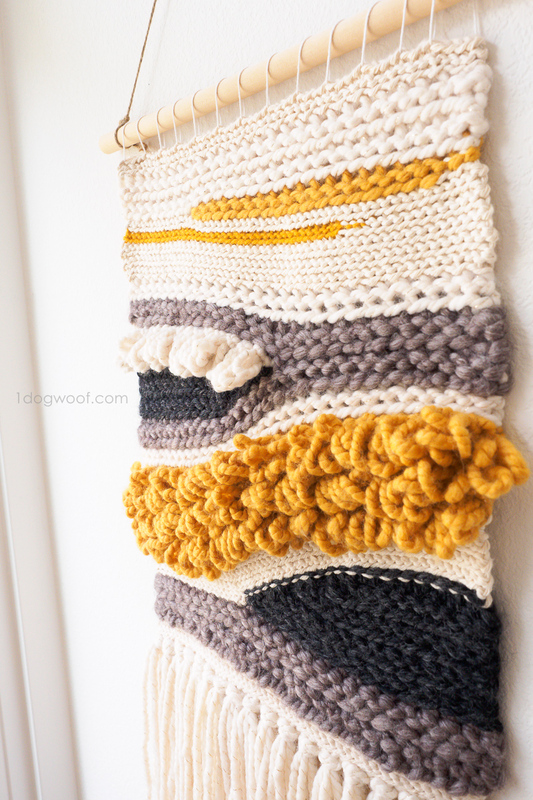 Will you be making a crochet wall hanging? 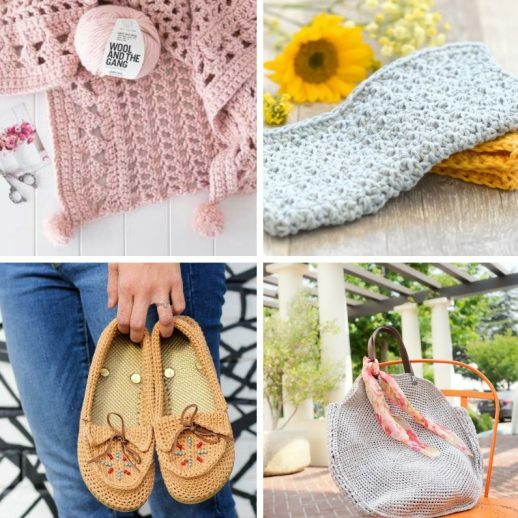 Or will you turn your creativity into something else, like a pillow, or an accent rug, or even a sweater? 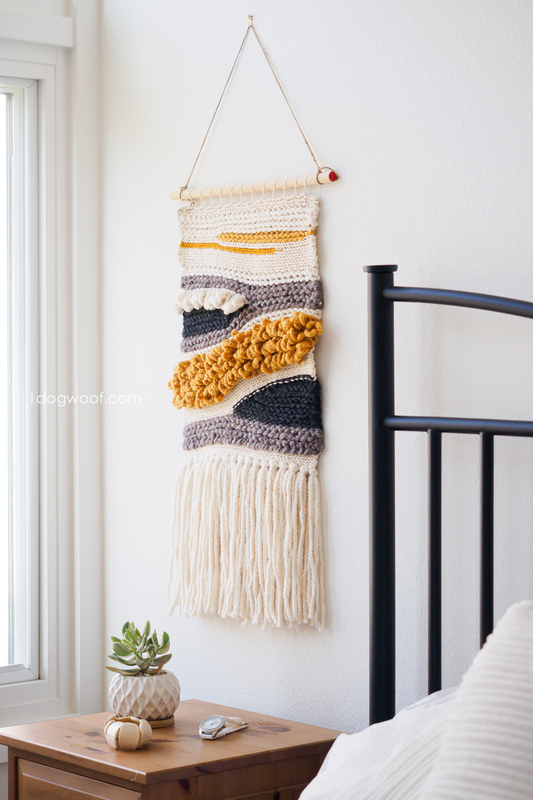 I thought this was a woven wall hanging until I read the description, how clever! Looks great, and I love the colors you put together. We are SO lucky to have someone like you who is willing to lose sleep to come up with such a wonderful idea! I’m amazed at such a beautiful wallhanging. I also thought it was woven. Brilliant!!! Do you go through the first loops of every row? So cool. Thank you for sharing this. I am definitely going to give it a try. I think I’ve made another of your patterns, a child’s vintage dress. I got confused, but it worked out and is cute as can be. Thank you so much! Wow, this is so cool!!! I can’t wait to try it! Thank you for all your time to put into patterns and video’s and tutorials. It is truly awesome! Thank you for sharing this! The work is beautiful. Will you share which size crochet hooks you used? This looks amazing. It looks woven and the loop stitch is new to me. I will have to try the loop stitch in a pattern of my own. The colors are beautiful! Thank you for the wonderful project.